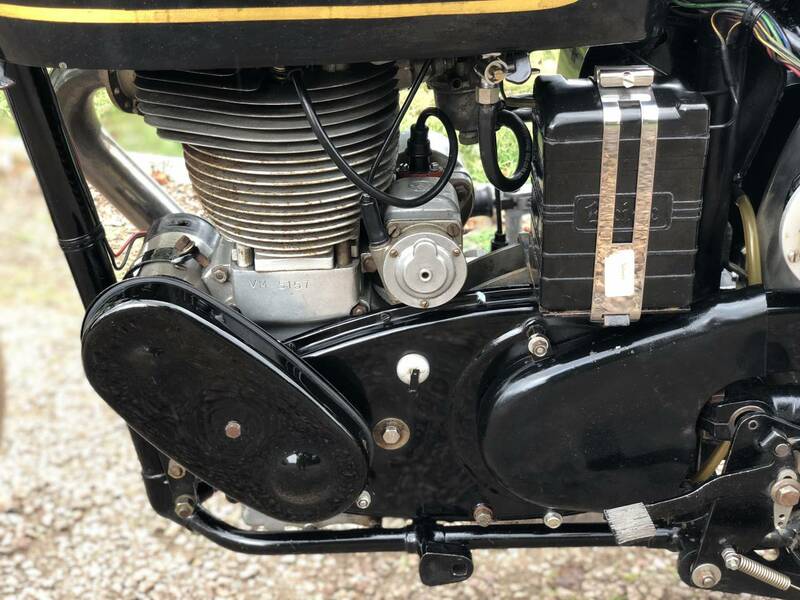 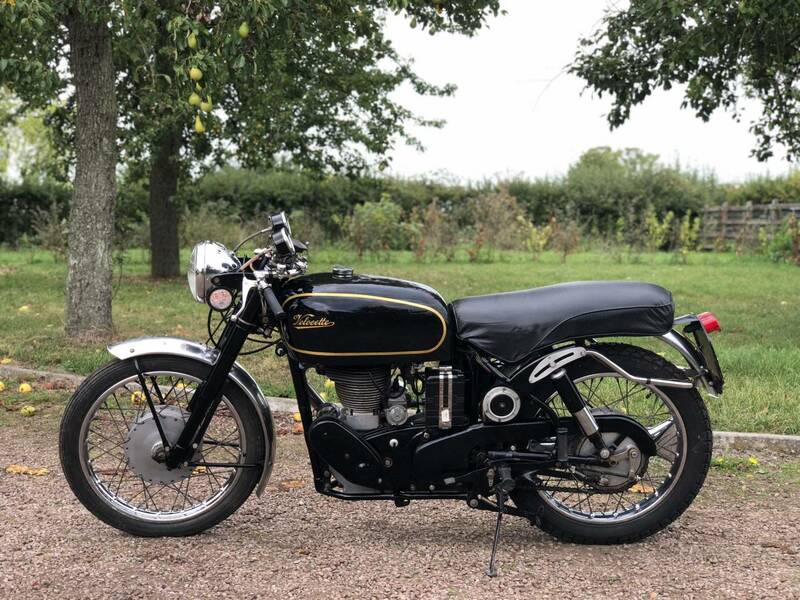 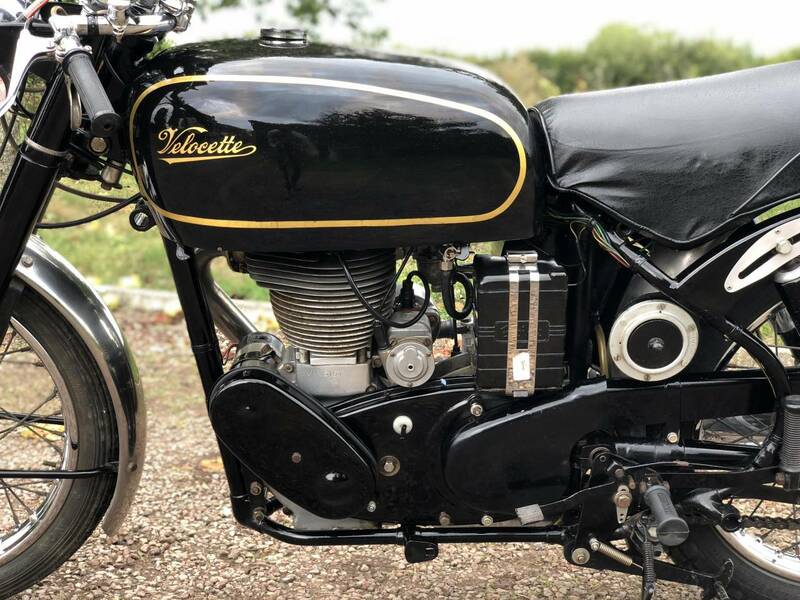 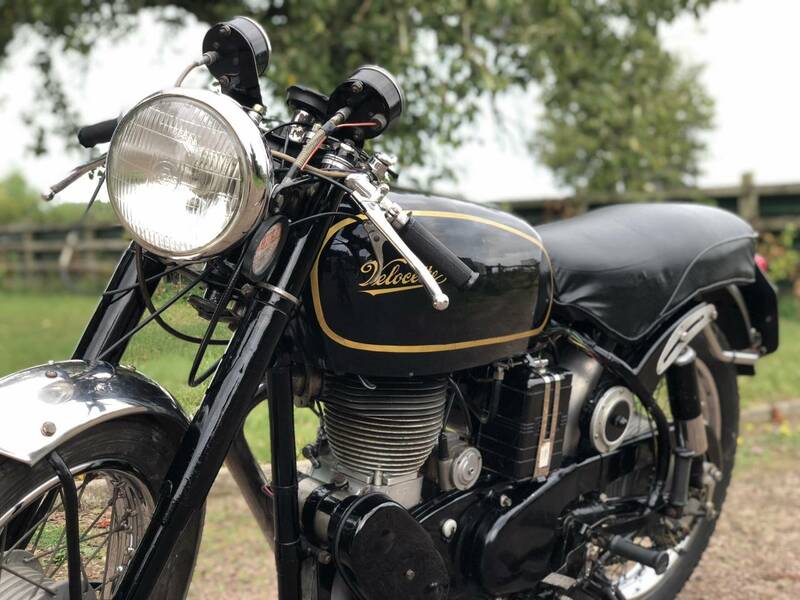 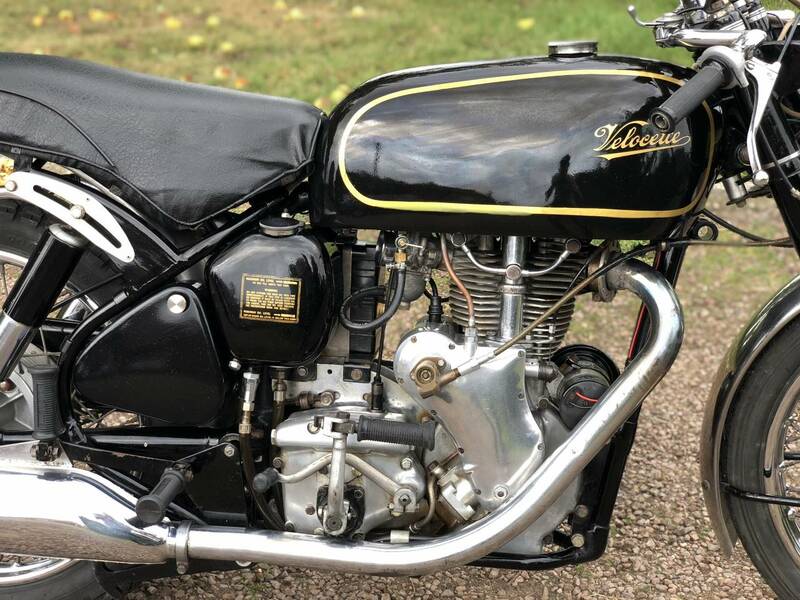 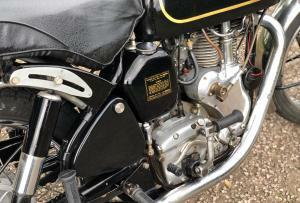 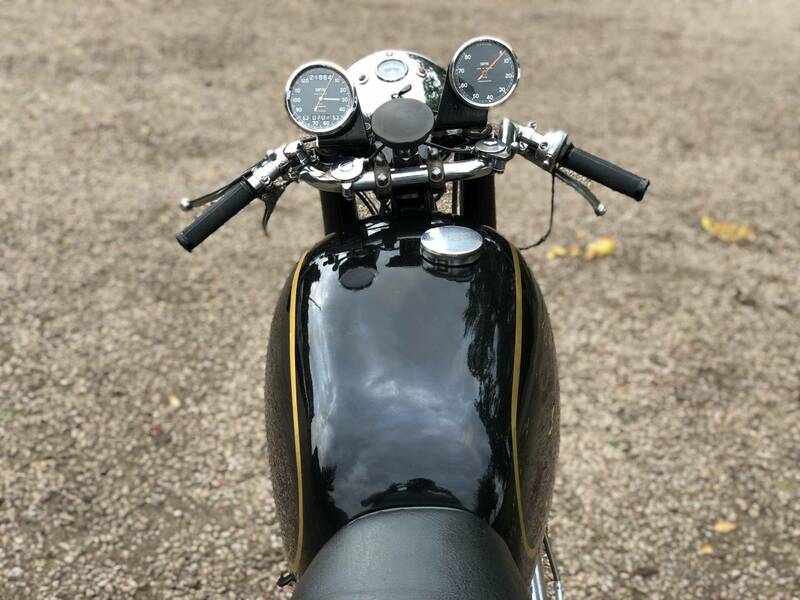 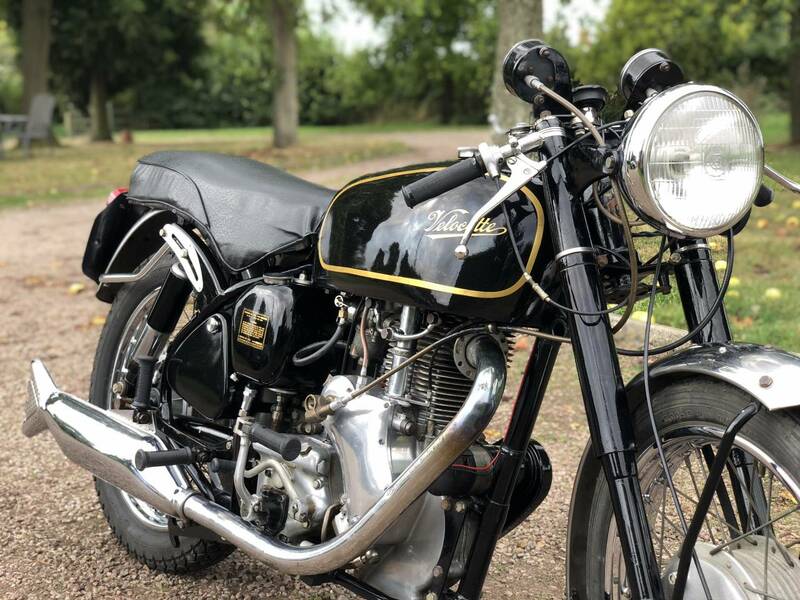 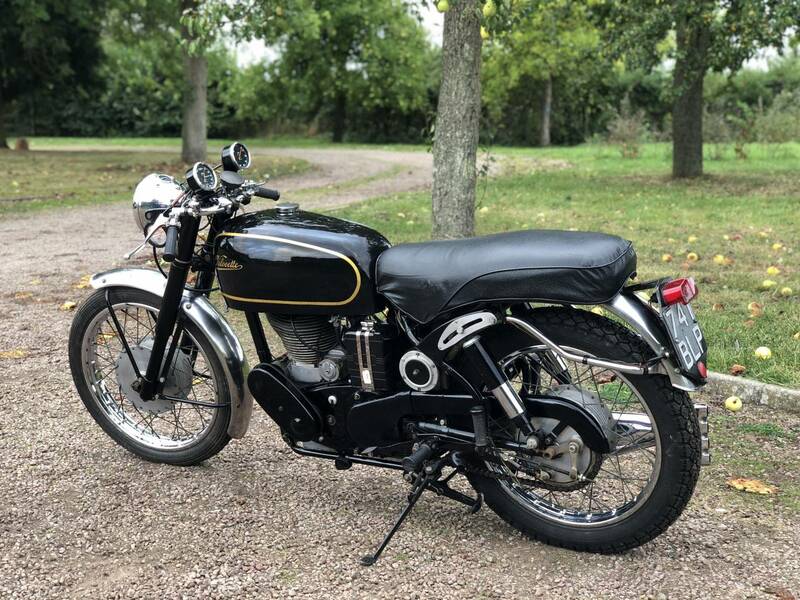 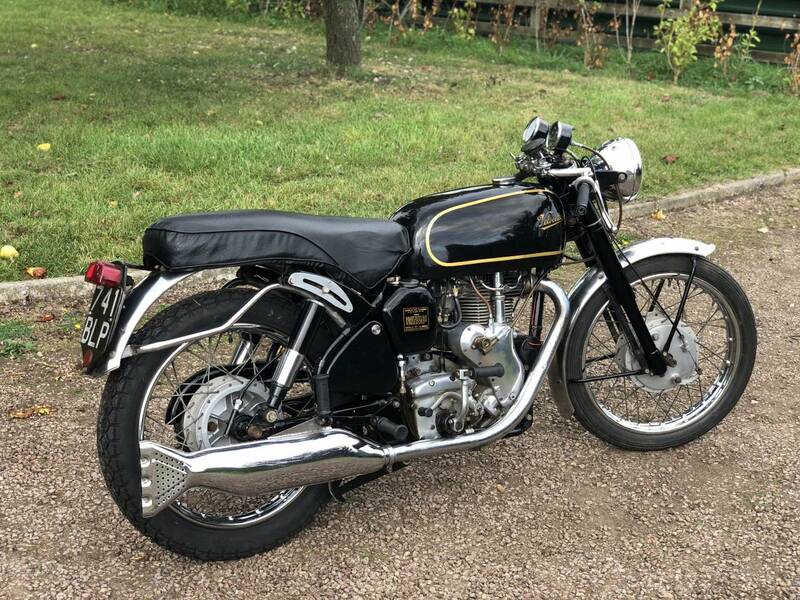 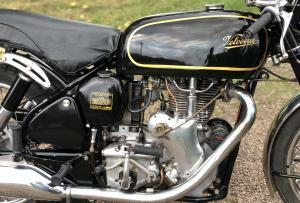 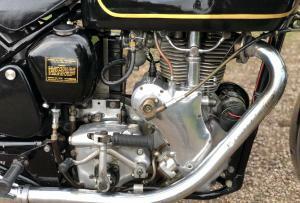 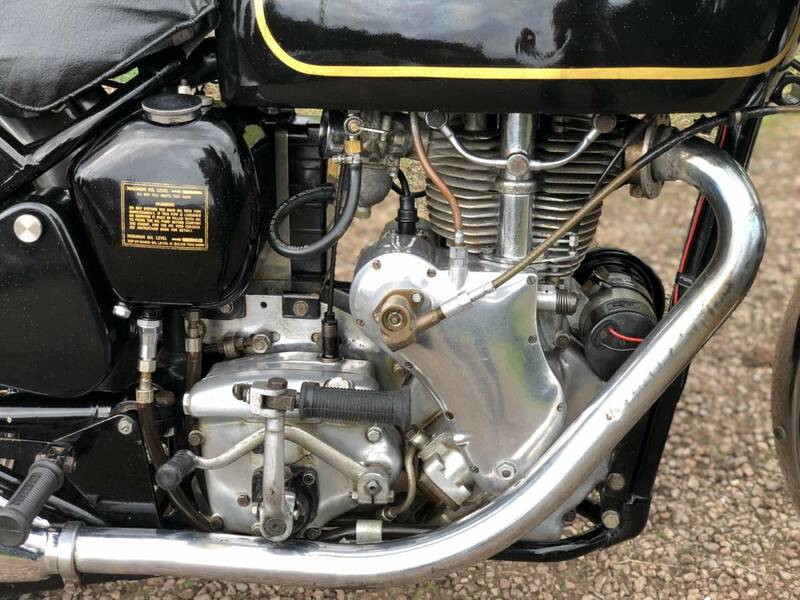 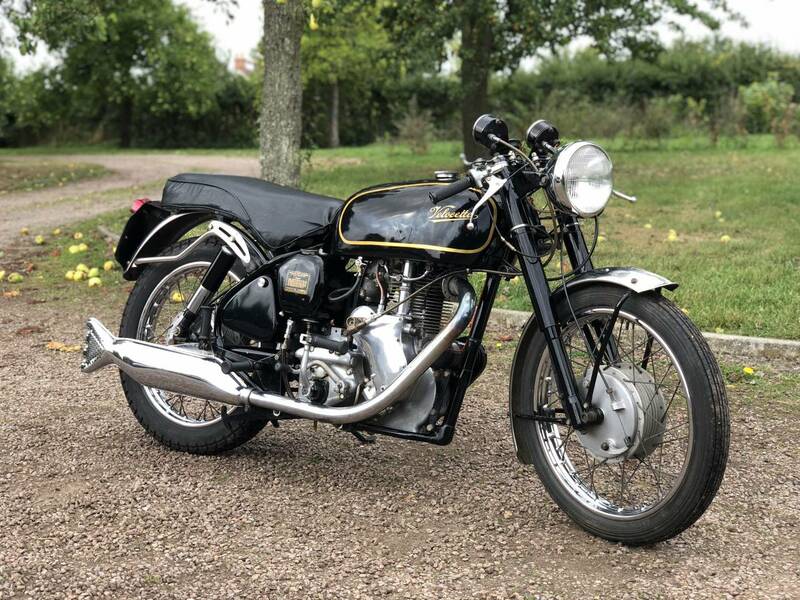 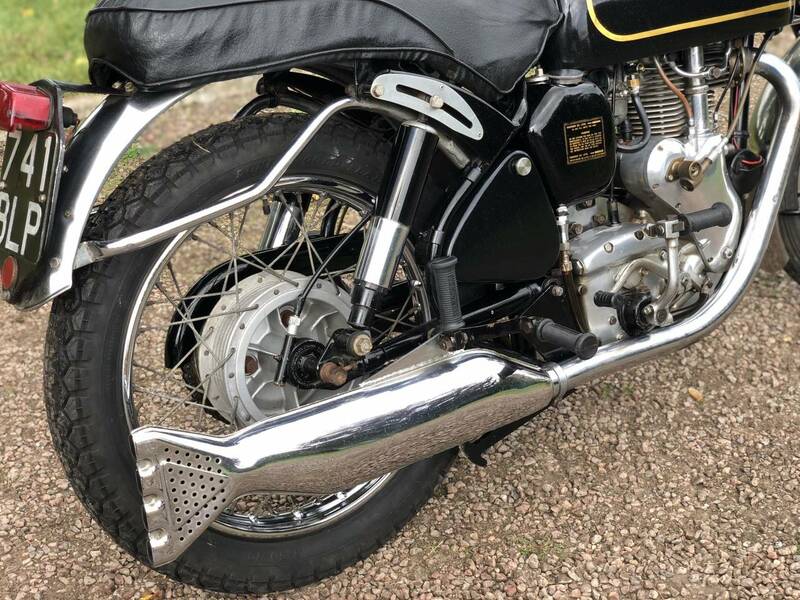 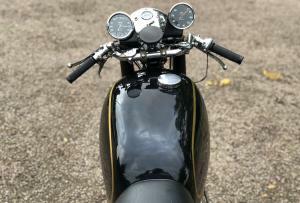 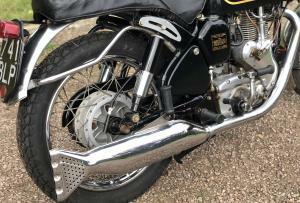 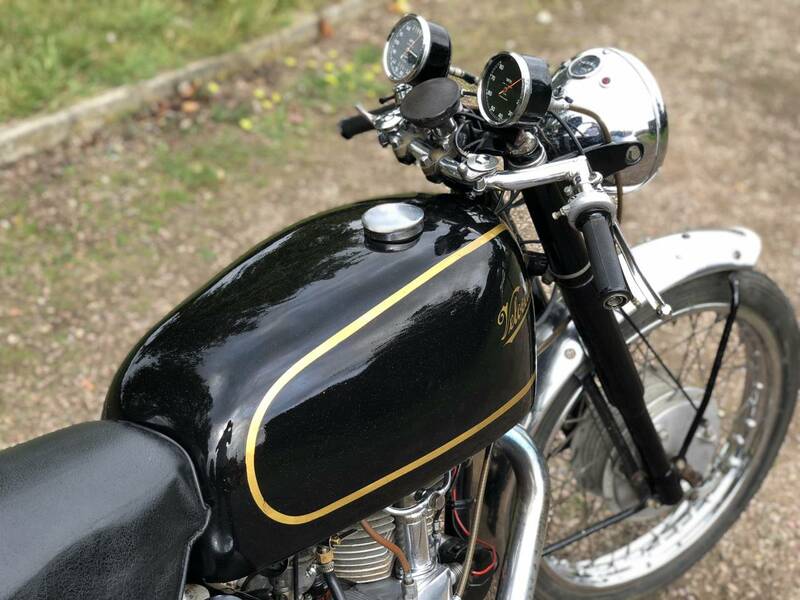 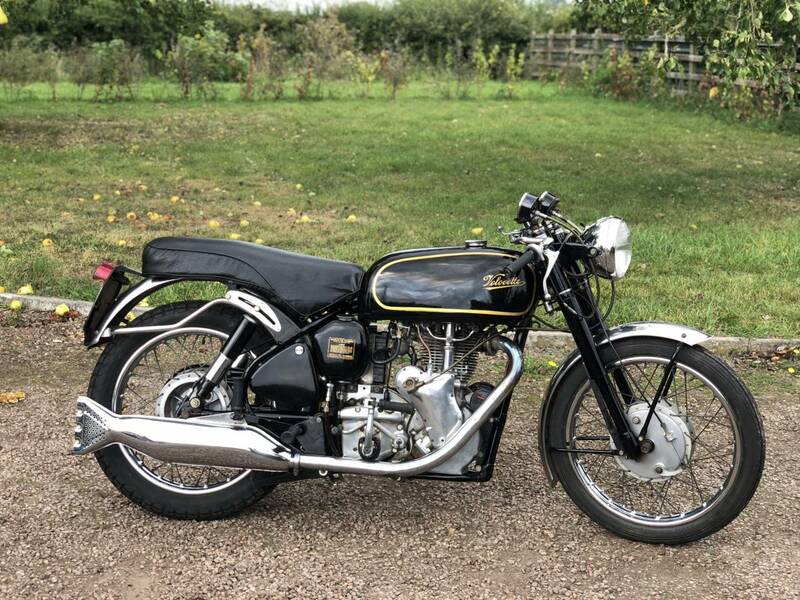 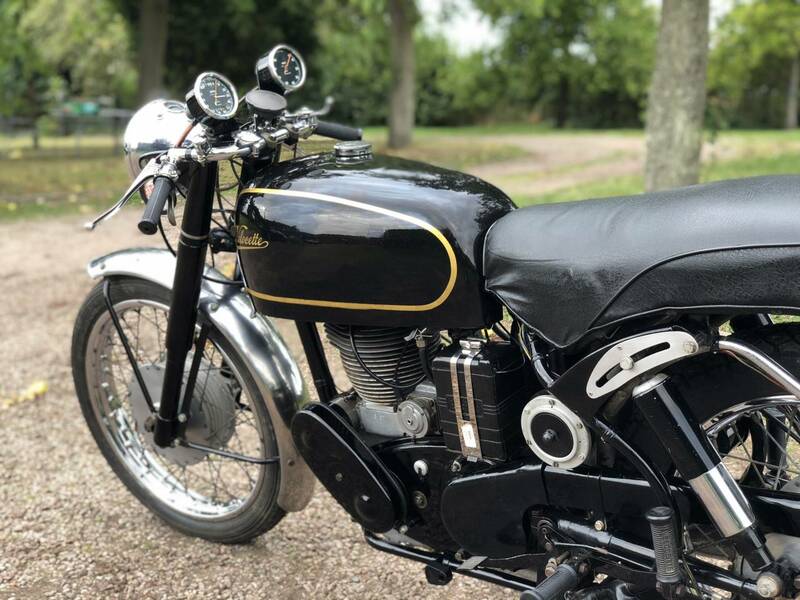 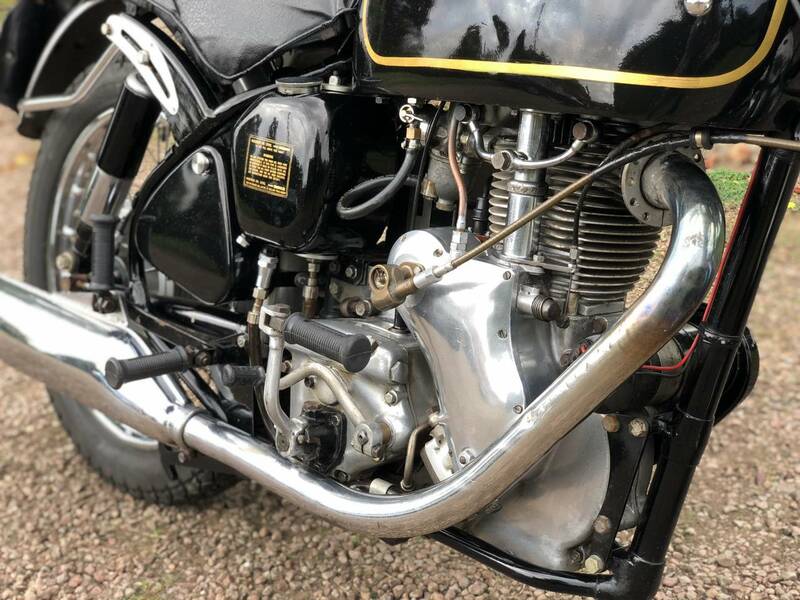 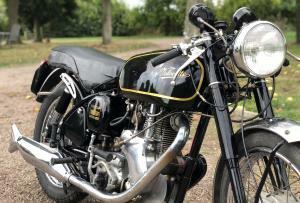 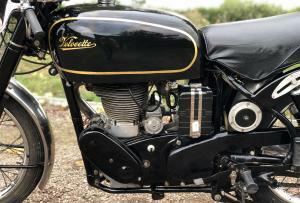 1961 Velocette Venom Clubman 500cc. 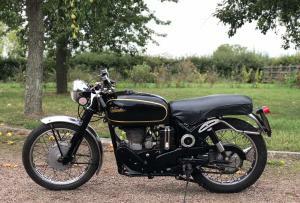 This is A 100% Original Example With Only 2 Former Owners From New! 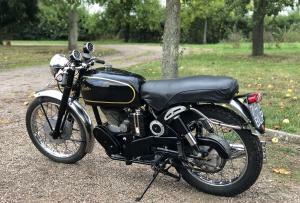 Built On The 08.02.1961 And Registered In 18.02.1961 110 Days Later. 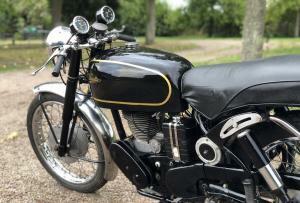 Comes With Its Old Green Card Log Book, Current V5C And MOT's From 1976. 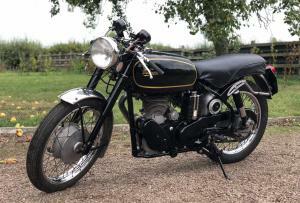 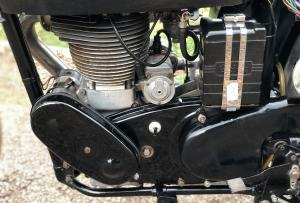 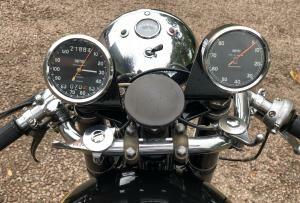 Runs And Rides Just As It Did In 1961, Its A Genuine Clubman Model As It Says In The Old Buff Green Log Book Clubman! Not A Clubmanised Like Other Replica's Or A Fake'd Models. 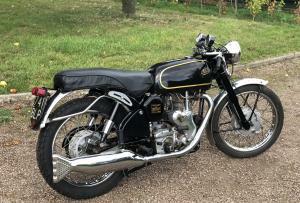 Both Previous Owners have been contacted By The Last Owner And There Details Recorded. 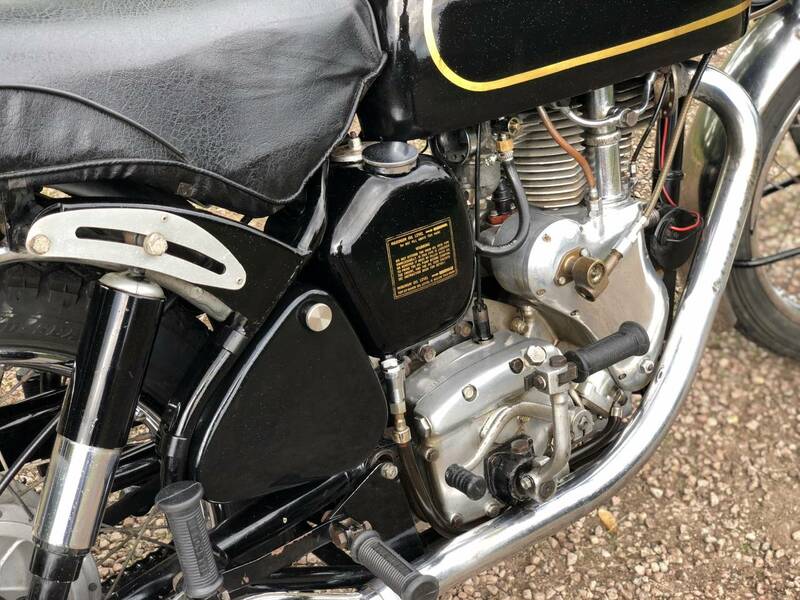 There Is Also A Restoration Log, (16 Pages Long!) 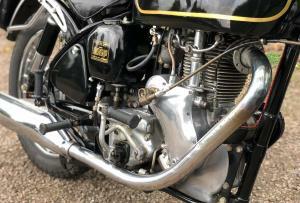 With Every Part Detailed On It!! 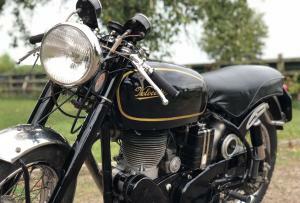 It Retains Its Original, Valuable Registration Number Which Is Transferrable. 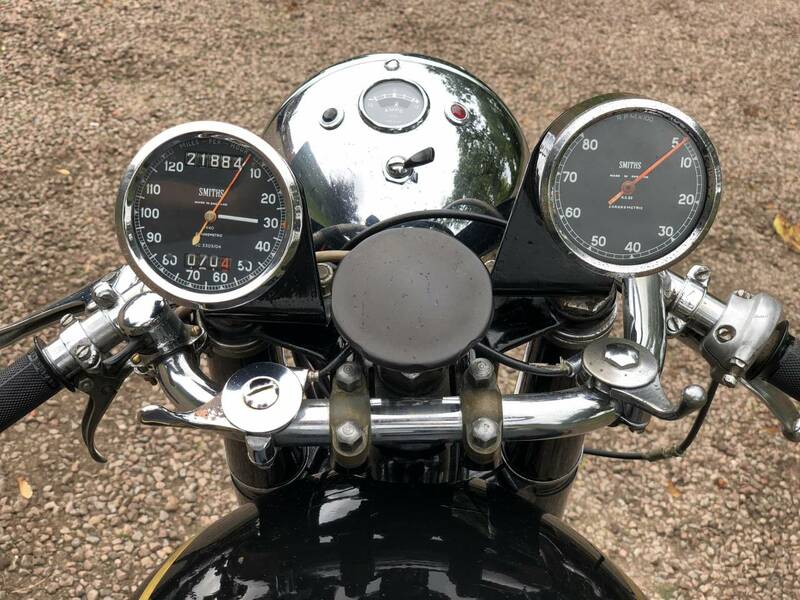 22,000 Miles On The Clock Which Is The Original Milage From New. 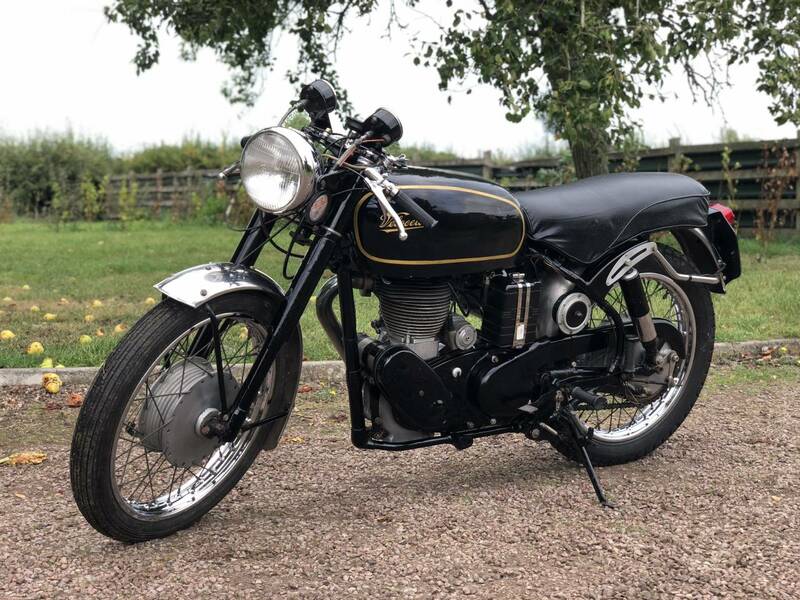 This Must Be One Of the Most Original Velocette Clubman's Out There And Its A Peach!